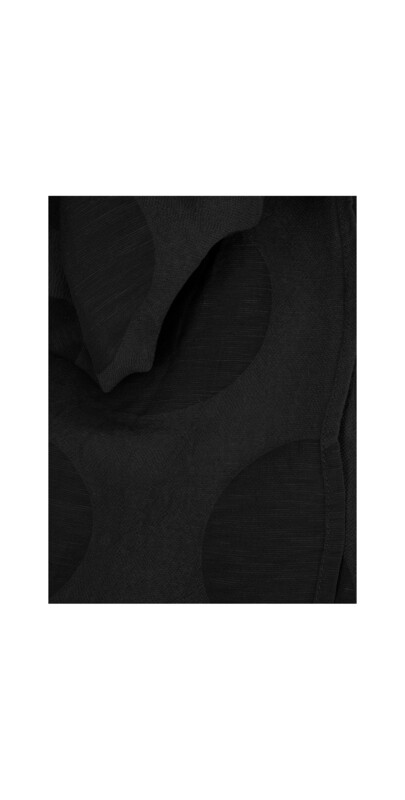 Complete all you Winter wardrobe outfits with a splash of colour with Grizas this season. 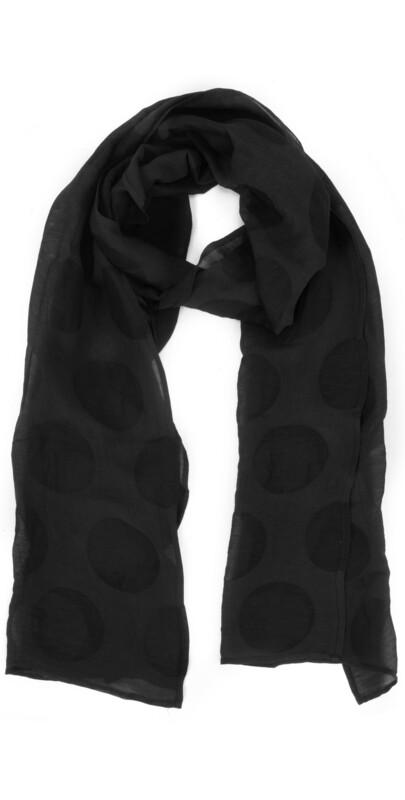 The Katya Spot Scarf is a vibrant design that is sure to liven up your style through the cold season. 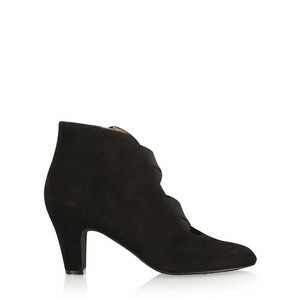 Wear yours with dresses and trousers alike simply adding a heel for the evening for a chic outfit you will love!